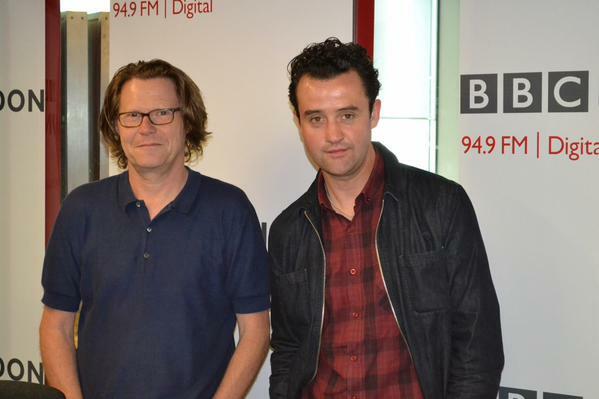 Daniel Mays had a great interview with Robert Elms of BBC London 94.9 this afternoon. 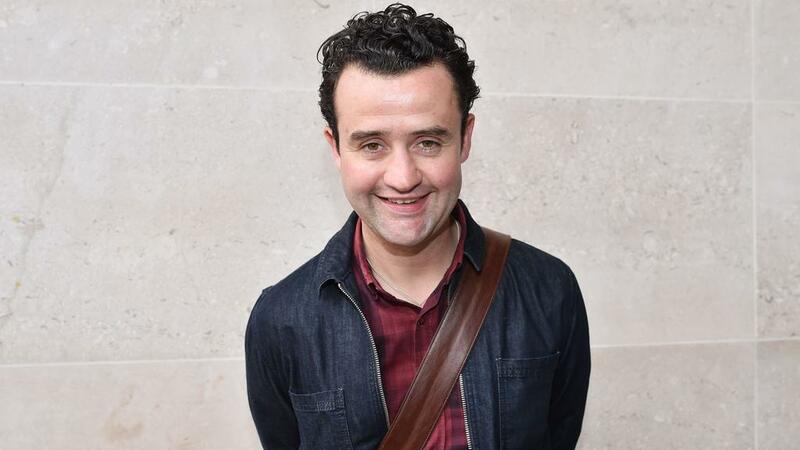 Danny discussed The Red Lion, non-league football, and the upcoming Dad’s Army film. Listen to the interview here for the next 30 days. Thanks to Robert and BBC London 94.9 for the always warm welcome! You can catch up with Common via BBC iplayer for the next 6 days. Also the BFI have kindly uploaded the Q&A from earlier this year on their website.